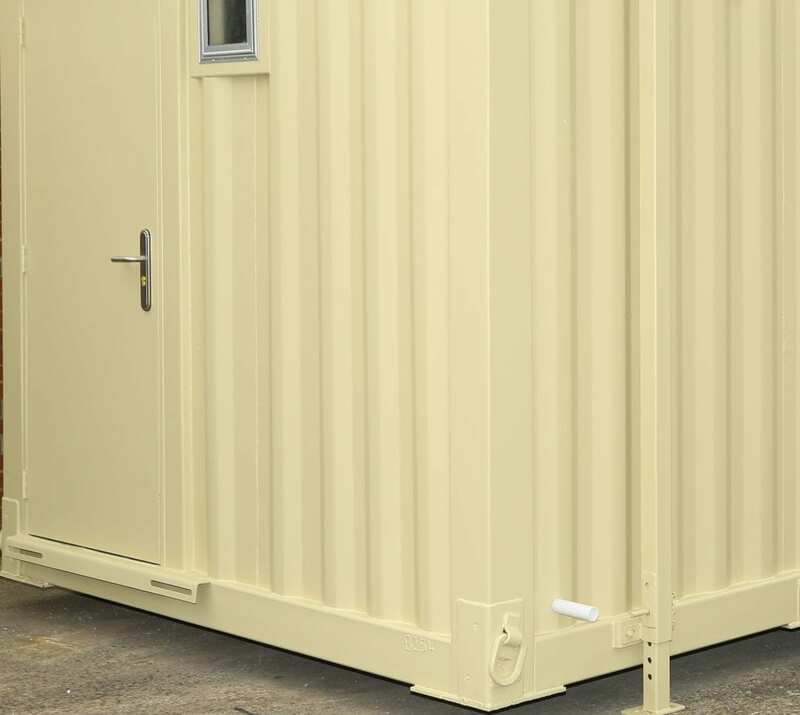 If you require higher levels of sanitation, the 3+1 anti-vandal toilet block is an ideal solution. An alternative to conventional toilets. Available in mixed or single gender, with male and female toilets plus urinal options available. We have a large variety of toilet blocks to suit all of your needs. Depending on the event and number of attendants, your need may vary. Our dedicated team of specialists will be able to assist you in making the right choice. See below for our recommended guest to toilet ratio chart, plus other related products that could be better suited to you. PAL Hire offers solutions to all your event and construction problems. With both short and long-term hire, we are sure to have whatever you need, whenever you need. Contact us today to find out how we can help you. Browse through the categories above for the other products we offer. Don’t see what you need? Give us a call and we will see what we can do. A variety of combinations available (2+1 and 3+1) of mains toilet blocks for hire, usually male/female and urinal. A fully-functional and traditional toilet facility which can be plumbed directly into your existing drainage. Our 3 + 1 anti-vandal units are robust and provide an overall solution in environments prone to damage or vandalism. Available in both single and mixed gender. All units come with sinks for full arm and hand-washing, ensuring consistent hygiene and cleanliness. Our 3+1 anti-vandal mains operated units are fully-sanitised and rigorously steam-cleaned before they are delivered. Our anti-vandal mains operated toilets are nationwide and can usually be delivered within 24 hours. The units need to be situated where it is easy for our vehicles to drop off and collect. The size of the vehicle the units are delivered on will depend on the type and quantity of units. Please be aware of access for the vehicle when ordering toilets. Our team of dedicated specialists can arrange any amount of anti-vandal mains operated toilets from our vast range of suppliers. Whether it is a couple of units for a small event or a fleet of hundreds for large-scale events, we have the solution for you.